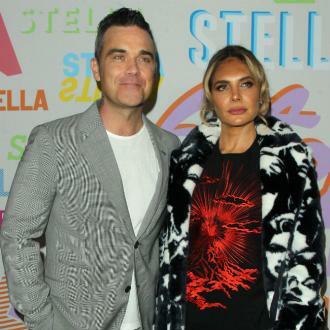 Ayda Field has become a Guinness World Records holder after smashing up the most pumpkins in one minute in a challenge organised by 'Loose Women'. 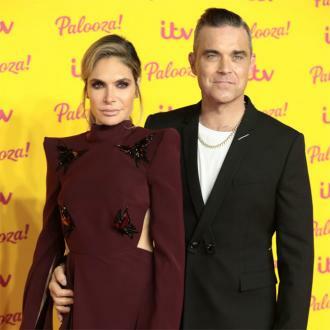 Ayda Field has become a Guinness World Records holder for smashing the most pumpkins in one minute. 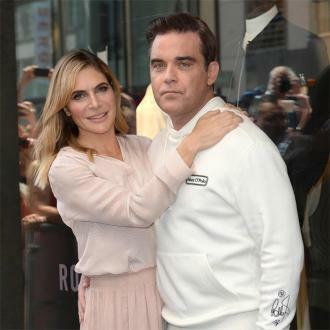 The 37-year-old actress - who is married to Robbie Williams - took on the challenge in a segment organised on 'Loose Women' on which she is a panellist, and although she failed the televised attempt she nailed it on her second try smashing 15 pumpkins as Guinness World Records officials watched. Ayda is now going to have her achievement immortalised in the Guinness Book of World Records and has been presented with a framed certificate which she wants to hang on a wall at their home in replace of one his special discs for album and singles sales. 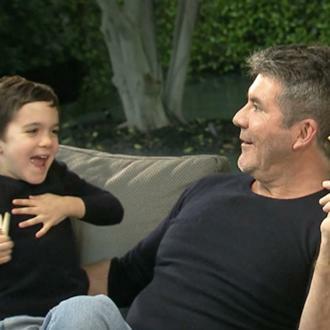 However, cheeky 'Angels' hitmaker - who has four-year-old daughter Teddy, and two-year-old son Charlton with the 'Strange wilderness' star - joked that he couldn't replace a gold disc because his accolades are even more impressive. Ayda has recently taken to social media to reveal her preparation prior to yesterday's success, which saw her complete various warm-up techniques and undergo a practise run of her attacking the vegetable next to her partner's car. 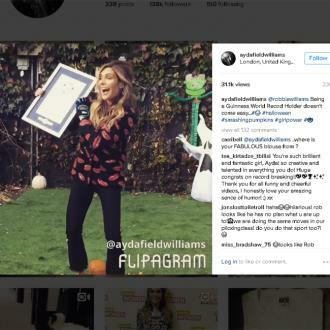 Alongside the Flipagram video of Ayda training for the event, which also featured snippets of her in action during yesterday's competition as well as a still shot of her with the framed certificate, she shared to her Instagram account with Survivor's 'Rocky III' theme 'Eye of the Tiger' playing over the clip. 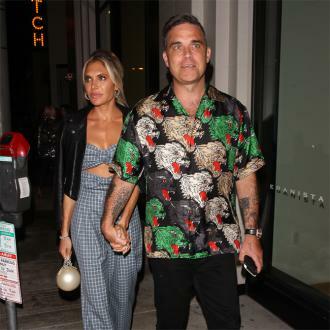 Meanwhile, Ayda - who is a regular panellist on the popular daytime chat show - will be joined by her 42-year-old partner on the programme on November 14 as he's grilled on his career and their relationship. 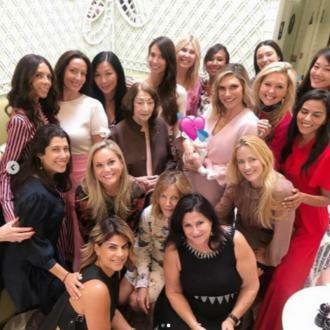 Ayda Field wants another baby.